A few days ago I got a project to setup a WordPress blog on the client's website. Most of my work included editing and adding codes to re-design the look of the blog, so editing, saving and viewing is a normal process. But I found a issue of changes not updating on site immediately after I updated the files. I have worked on WordPress many times, but this project required me to work in a different environment, by different environment I mean editing theme and other PHP files only through the WordPress interface and the Web Host was Yahoo which still provides a quite older version of WordPress for their customers. 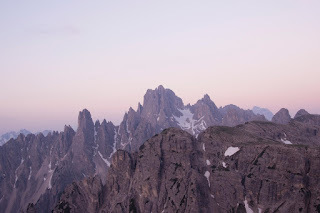 As the primary job was designing the blog I had to edit and reload the blog page to see the changes on the live blog. Many times the changes didn't appear immediately on the blog, especially the header.php and other page template files. While I was working on it, I didn't had much problem because of this issue but when the client tried checking the changes I made they complained about the blog not updating. I thought it was a problem with the web host but the actually cause of the problem turned out to be something else. I didn't even think about it. 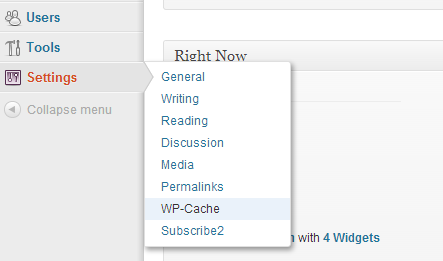 I knew there were cache plugins for WordPress but my mind never focused on it. After exchanging messages with the client he sent me a link to a forum where the cause of the problem was mentioned and it was WP-Cache plugin. When you are in the settings page for WP-Cache plugin, click the "Disable it" button to disable the plugin. Once you disable the plugin, any changes you make to your WordPress files will be immediately applied to the live site. That's a good idea when you are working on a re-design and you need to preview your changes again and again. If you don't have WP-cache plugin for your site then something else or other cache plugin is causing the problem. Look for other cache plugin for your WordPress blog, you will find all your plugins in the Plugins tab. If you find one then just disable it to solve the problem. If it's not even a plugin then you might need more help with your blog's technical details, so it's a good idea to try WordPress Support Forum.